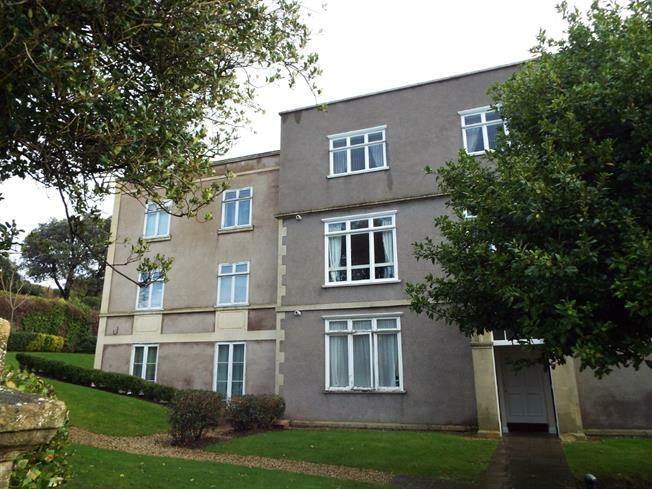 1 Bedroom Flat For Sale in Weston-super-Mare for Asking Price £87,000. This one bedroom ground floor apartment is located within a stones throw of Weston super Mare seafront and is offered to the market with no onward chain. The property offers a living room, kitchen, shower room and bedroom. The property currently returns over a 5% rental yield so would provide an excellent investment purchase or first time buy. 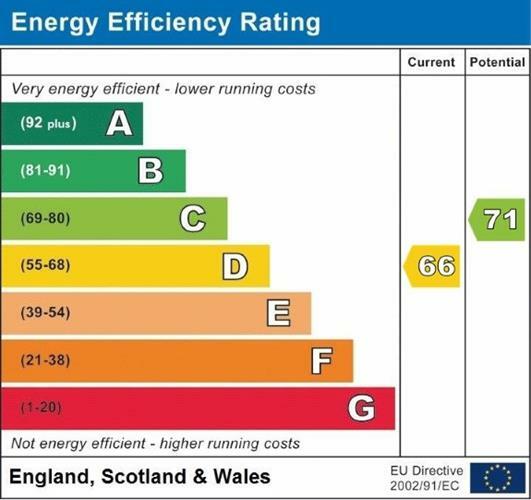 Further benefits include parking and gas central heating.